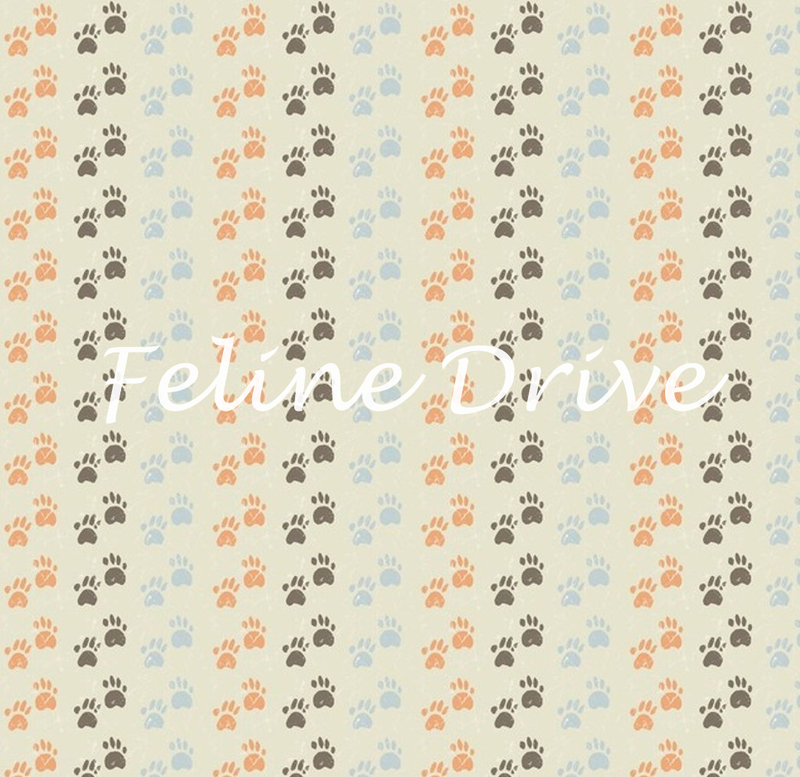 This fabric features rows of brown, blue, and coral paws on a cream background. A great coordinate for your cat quilts, bindings, bckings, and more! Rows run parallel to the selvage. 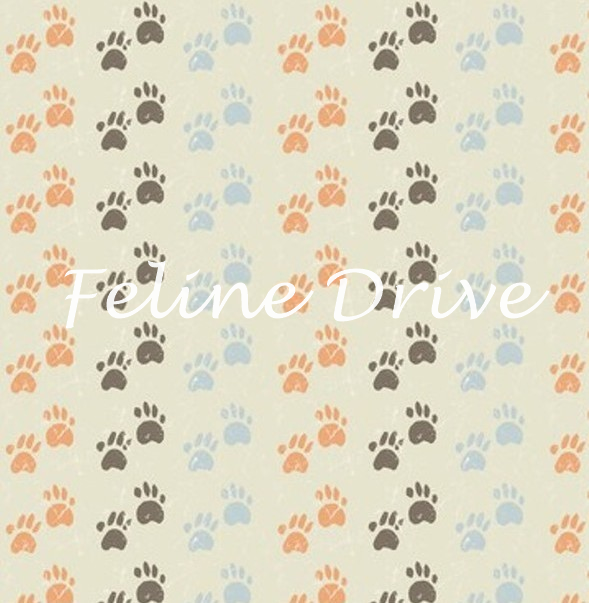 Print Size:Pawprints are approximately 1/4" across. Fabric Size:A Fat Quarter measures approximately 18" x 22"
Please note: Our FQs are pre-cut. If you order more than one FQ of the same fabric you will get individual FQs, not continuous yardage.